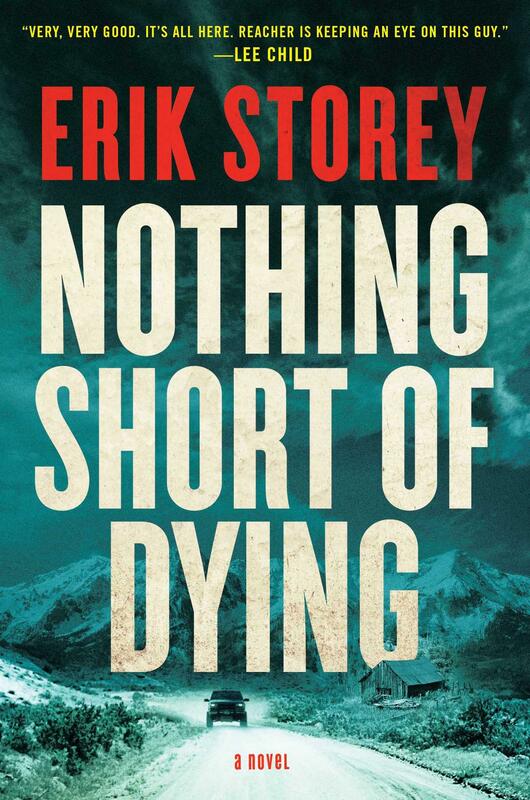 Erik Storey visited KDNK to talk about how he got his debut novel published. The book is "Nothing Short of Dying." It's a crime thriller set in Grand Junction, Rifle and Leadville. Maybe because he's a country boy, his head is not all swole up from his newfound success.